Length: Long Color: YW13 Style: Wavy Type: Synthetic Half-Lace wig .. Length: Long Color: Brown / 2 Style: Wavy Type: Synthetic lace front wig Lace front wig is a s.. Length: Long Color: Brown / 4 Style: Wavy Type: Synthetic lace front wig Lace front wig is a s.. 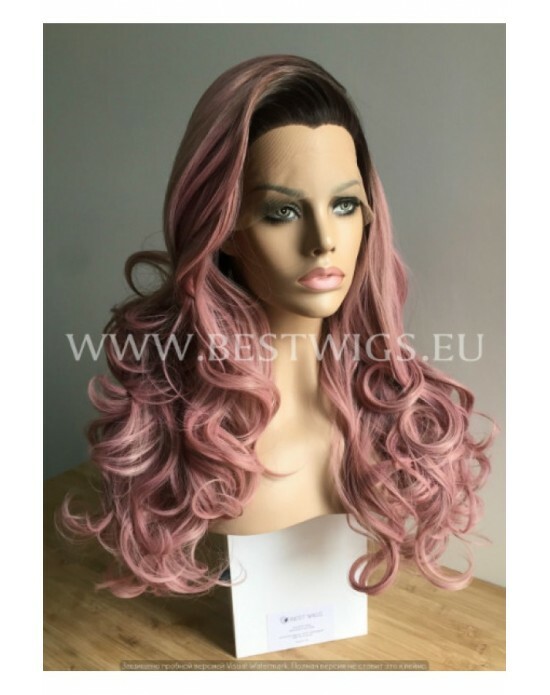 Length: Long Color: Brown / 1 Style: Wavy Type: Synthetic lace front wig Lace front wig i.. 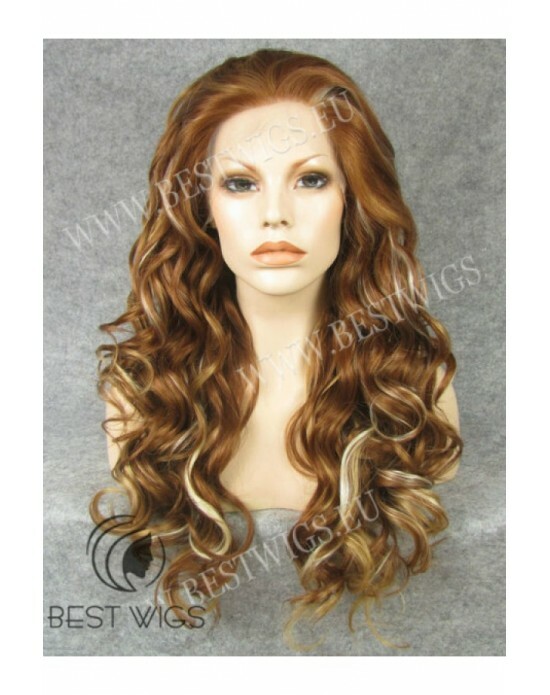 Length: Long Color: Chestnut mixed / 30Y/27HY/613 Style: Wavy Type: Synthetic lace front wig L.. Length: Long Color: Red / 350 Style: Wavy Type: Synthetic lace front wig Lace front wig is a s.. 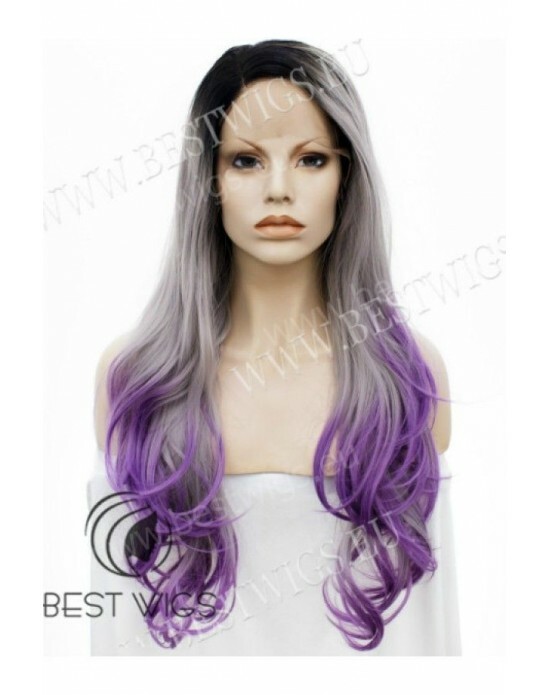 Length: Long Color: T1B/5904/1920 Style: Wavy Type: Synthetic Lace Front wig .. 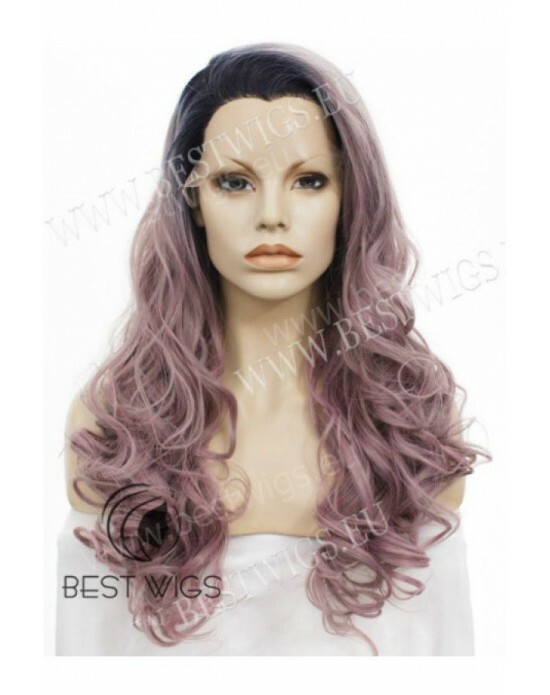 Length: Long Color: C117 Style: Wavy Type: Synthetic Lace Front wig .. 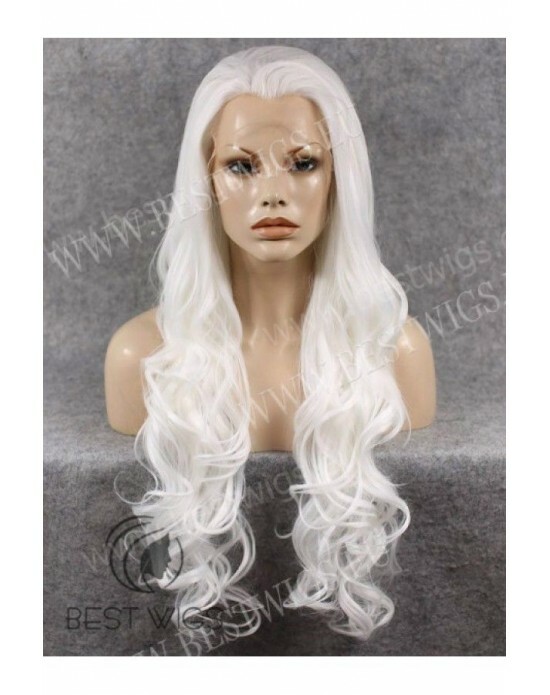 Length: Long Color: Blond ash-grey colored / 1001/613 Style: Wavy Type: Synthetic lace front wig .. 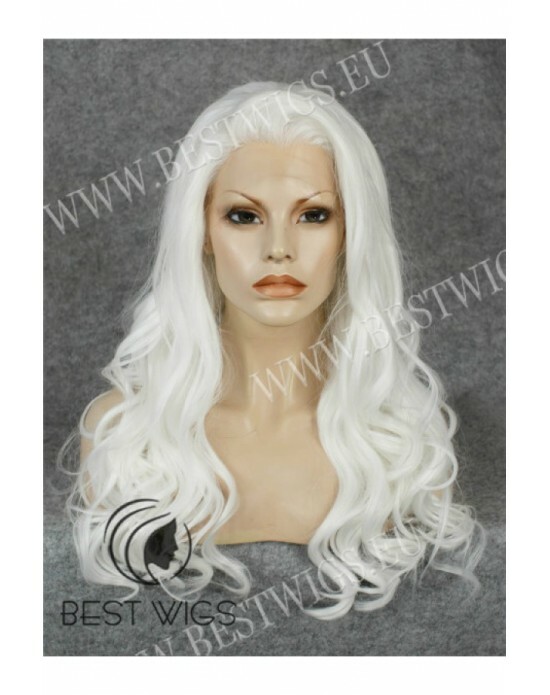 Length: Long Color: Blond ash-grey / 16/86 Style: Wavy Type: Synthetic lace front wig Lace fro.. Length: Long Color: Blond gold colored / 27HY Style: Wavy Type: Synthetic lace front wig Lace .. Length: Long Color: Blond / 1001 Style: Wavy Type: Synthetic lace front wig Lace front - the n.. Length: Long Color: Blond / 1001 Style: Wavy Type: Synthetic lace front wig Lace front wigs re.. Length: Long Color: Blond / 613/16/27H Style: Wavy Type: Synthetic lace front wig Lace front w..